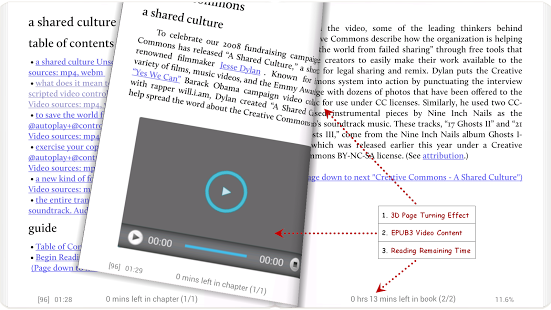 Book reader with powerful controls & full functions. 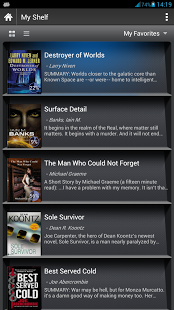 *Read thousands of ebooks for free, supports online ebook libraries. • Full visual options: line space, font scale, bold, italic, shadow, justified alignment, alpha colors, fading edge etc. • Intelligent paragraph; indent paragraph; trim unwanted blank spaces options. • “Keep your eyes health” options for long-time reading. • Highlight, Annotation, Dictionary (Offline or Online, support ColorDict, GoldenDict, Fora, ABBYY Lingvo, etc. 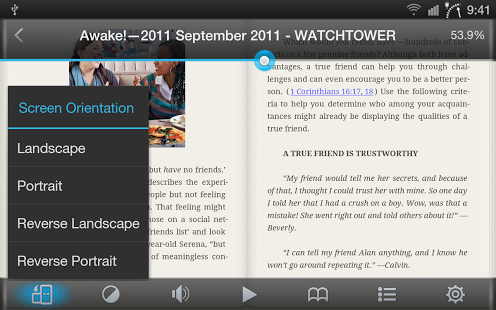 ), Translation, Share functions all in this ebook reader.